With more than 20 years’ experience, Telawei become one of the pioneers in 4x4 off road accessories field. 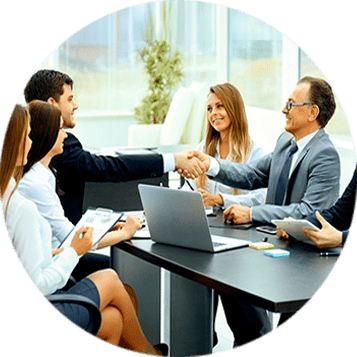 We are ready to offer you best service and support to easy your work. We won’t let you down. 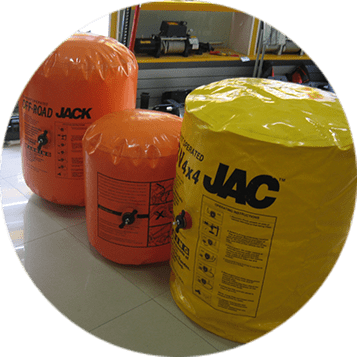 Special packaging service - For better support to our valued customers, we are able to develop packaging process to meet customer’s special requirement. 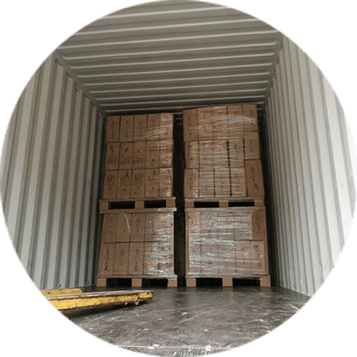 OEM service – For customers with container order, we encourage customer to develop their own brand, we will support on developing carton box Logo customize, product oval lable customize ect. 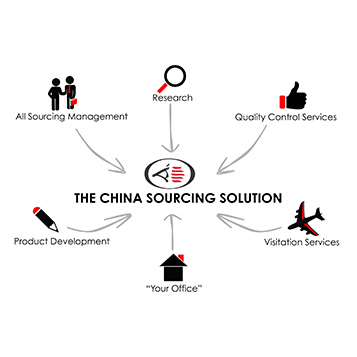 Sourcing service – With years’ experience, we are confident on the 4x4 off road field, and happy to assist our customer to develop more professional suppliers in China. This way is also good for us to grow with customer. 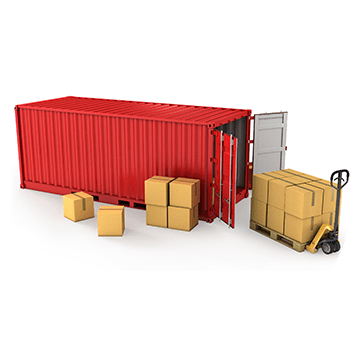 Logistic Coordinating Service – When customers have request on assisting container combination loading with other suppliers in our factory, we are always trying our best to figure out a good way to help. Your satisfaction is our best wish. 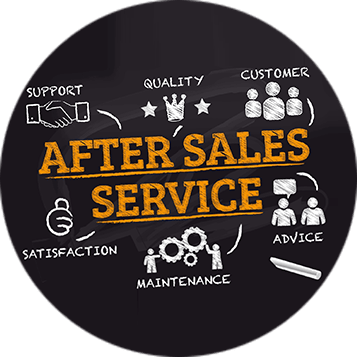 After Sales Service – When customers meet problems, we keep trying to solve it and feedback to customer within 24 hours. Distributor and Agent Support – We are happy to help our distributor or agents growing with us.